Tasveer and Dauble are delighted to present the work of celebrated English photographer, Derry Moore, with a new exhibition: In the Shadow of the Raj at the National Institute of Design, Gandhinagar from 14th to 20th November. 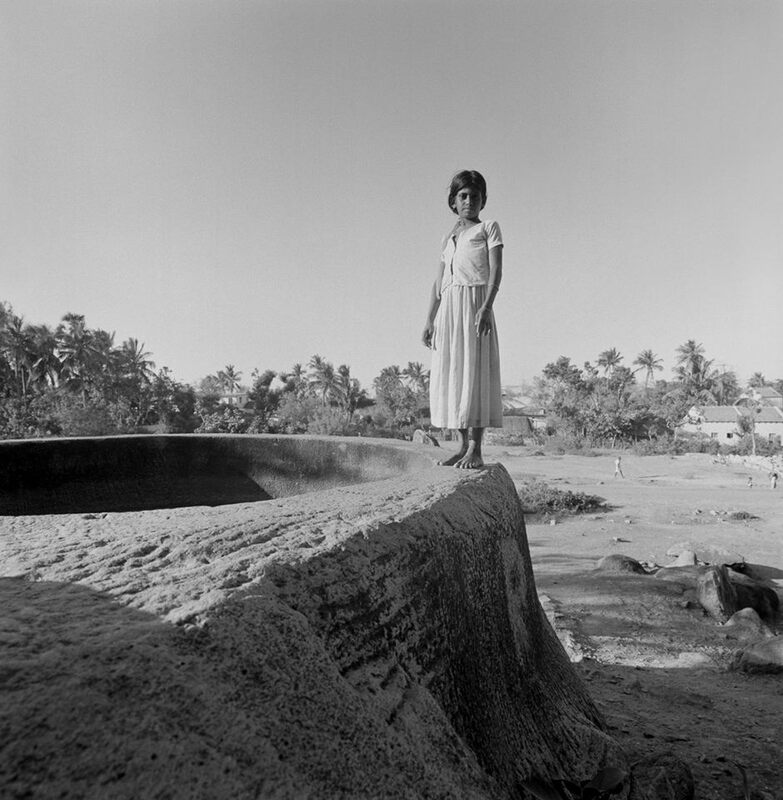 Moore began photographing India during a series of visits in early 1976. He was fascinated by a palpably observable hybridity, and particularly intrigued by the anachronistic architecture of Calcutta and Bombay. His architectural studies, interiors, landscapes and portraits seen in Tasveer’s exhibition and book, serve as commentaries on the complex effects of colonialism on the fabric of Indian society, customs and life.